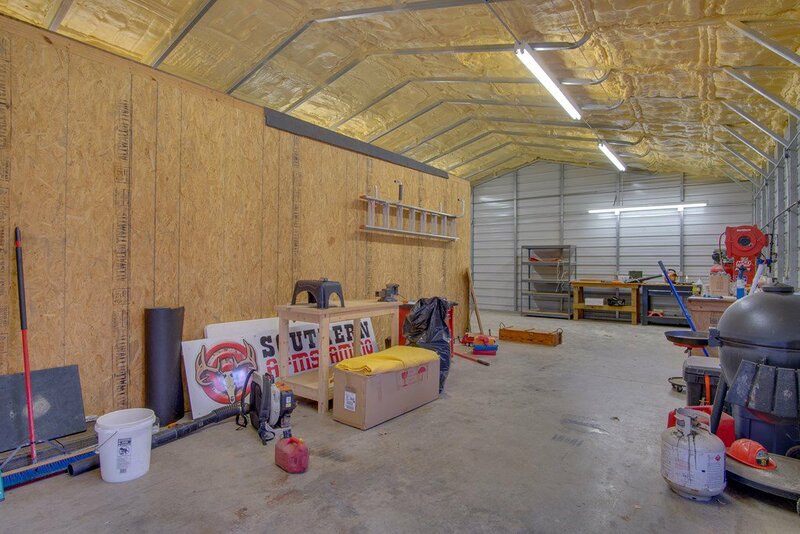 Great location, level yard, 40X30 garage, perfect size home!! 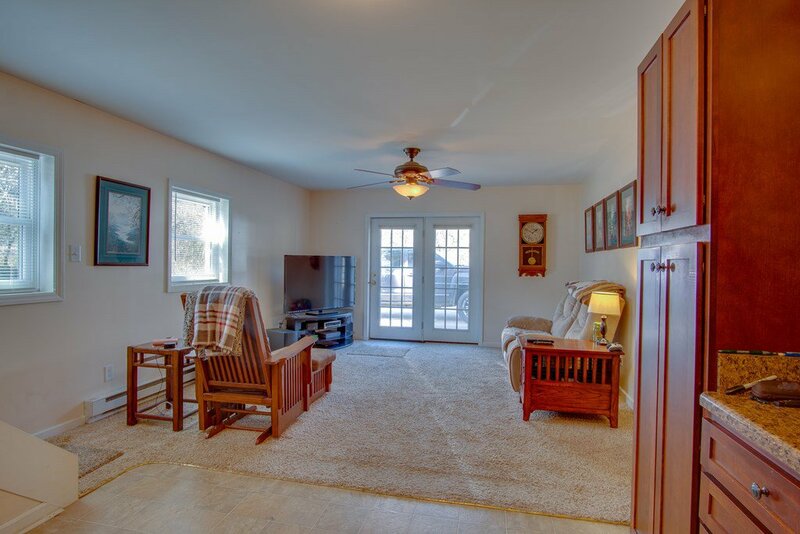 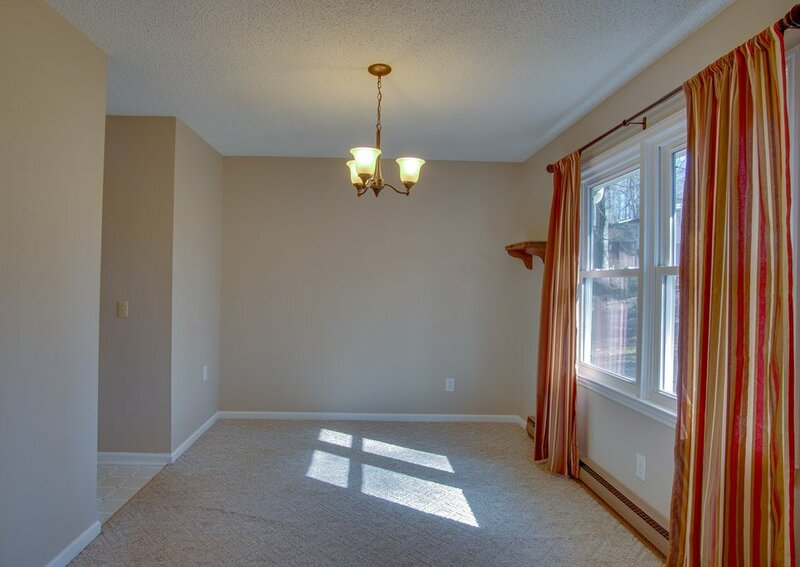 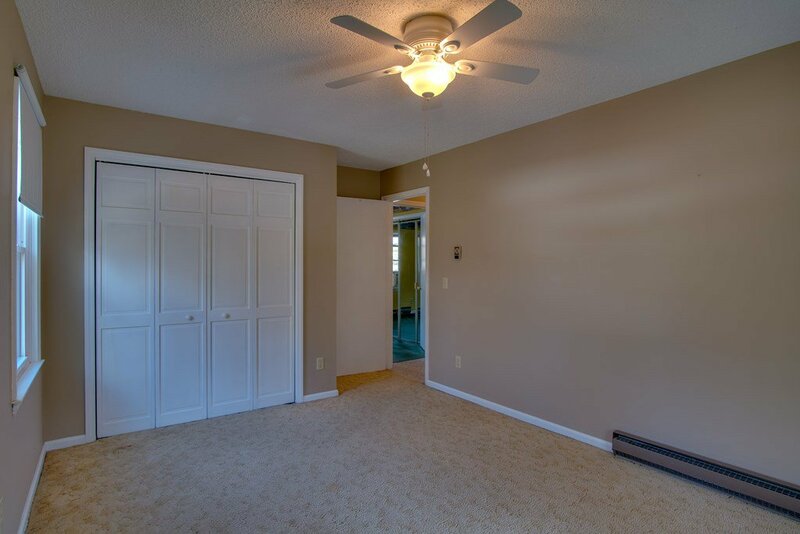 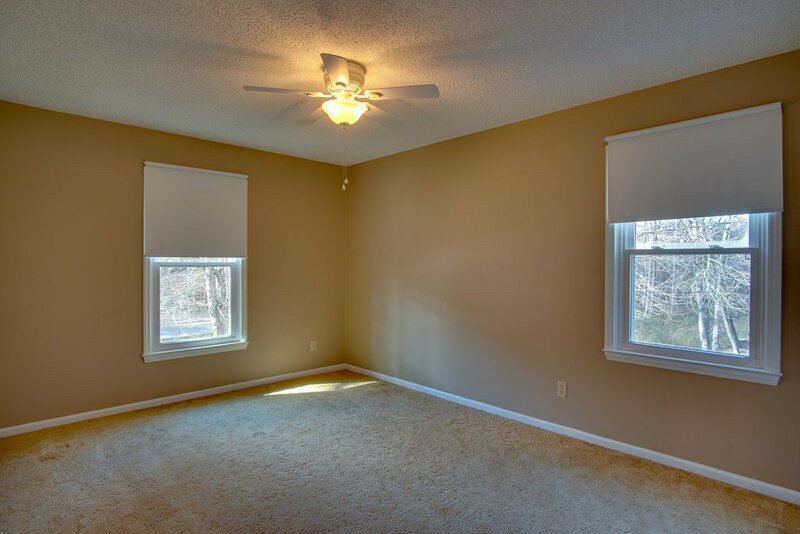 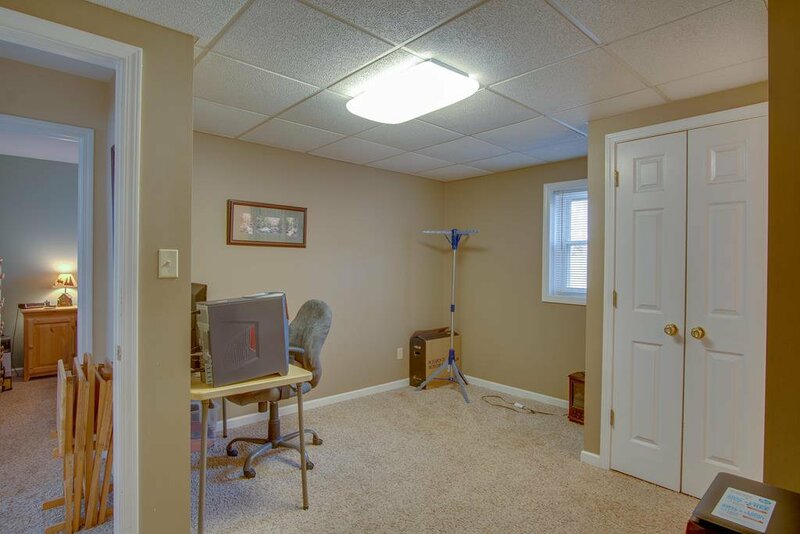 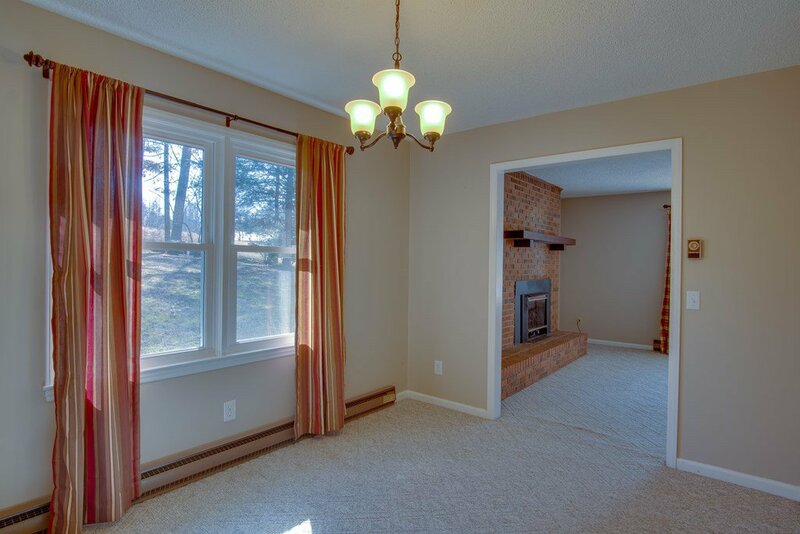 3/2 upstairs with a full in-law suite downstairs that could also be used as additional bedrooms/office & family room. 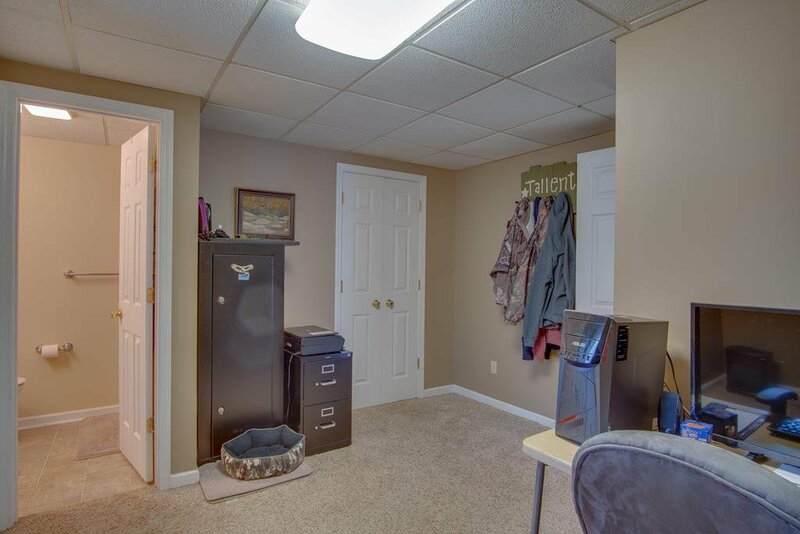 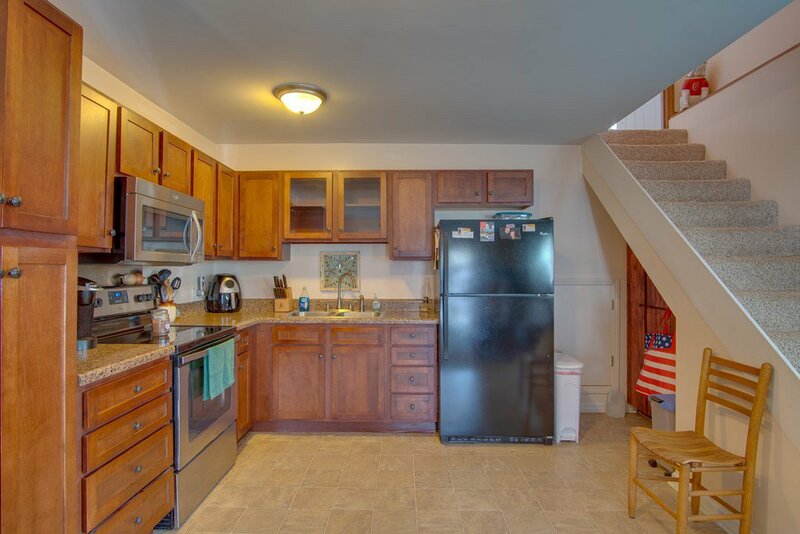 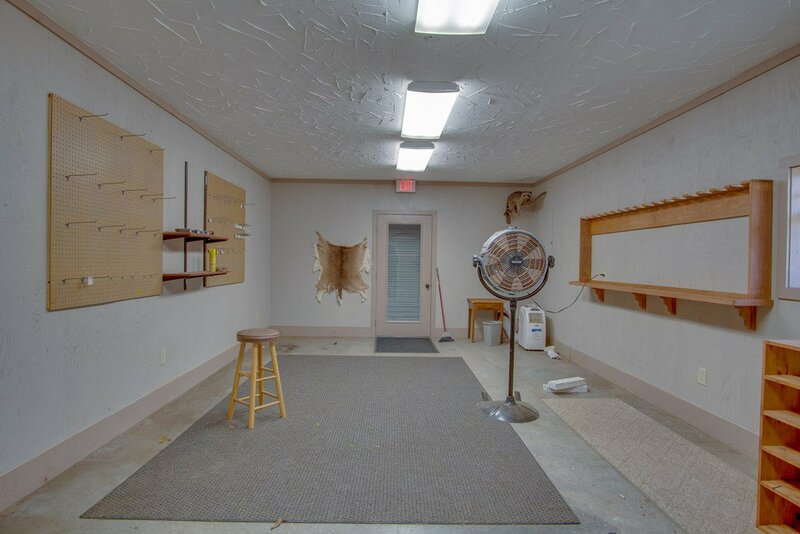 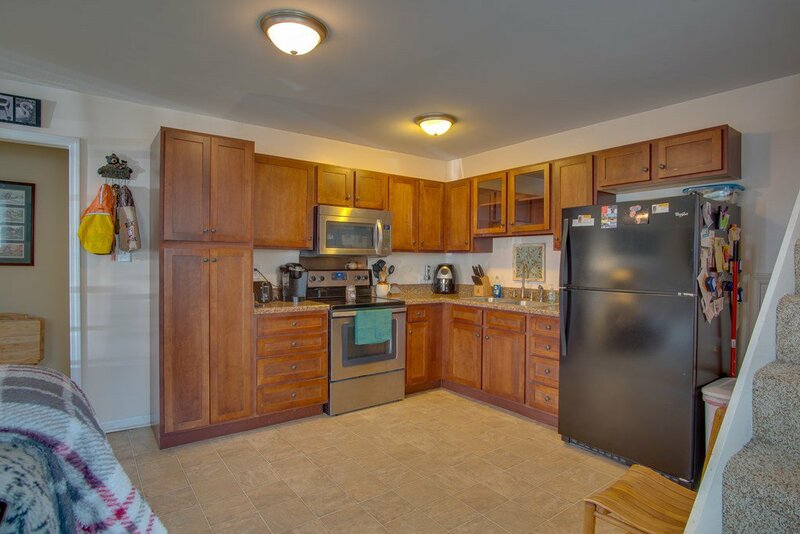 Washer/Dryer & full kitchen are located on both levels. 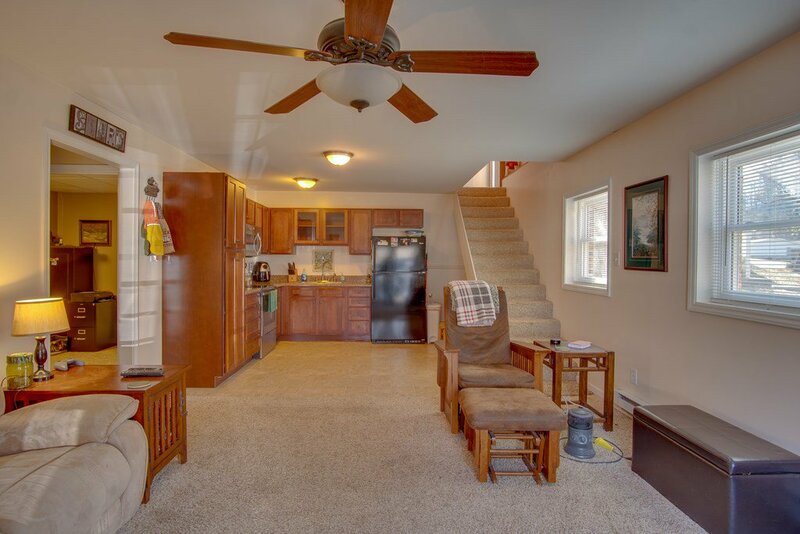 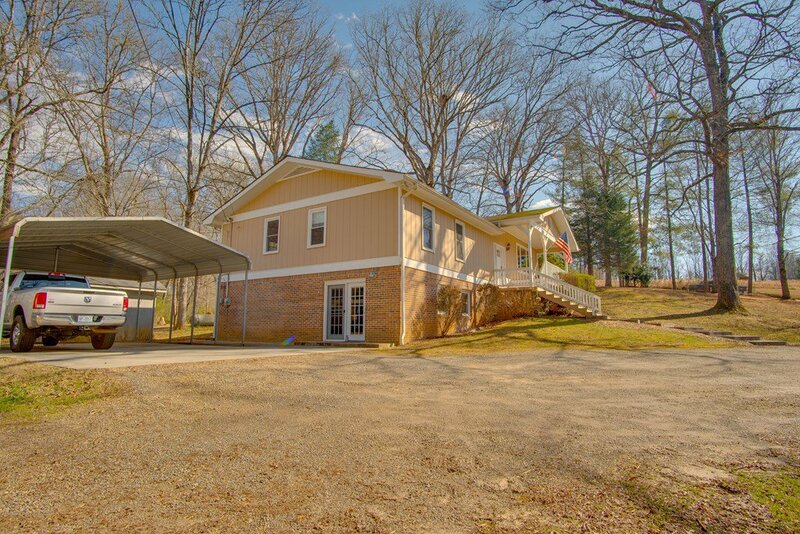 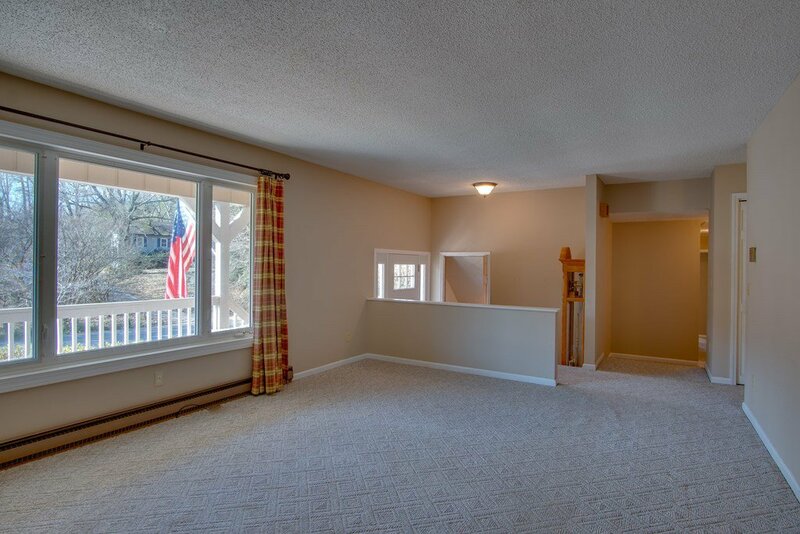 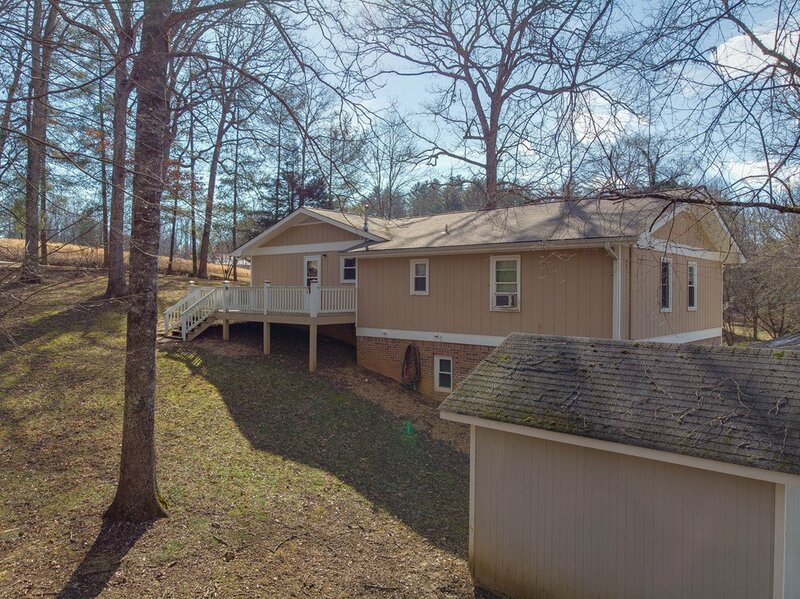 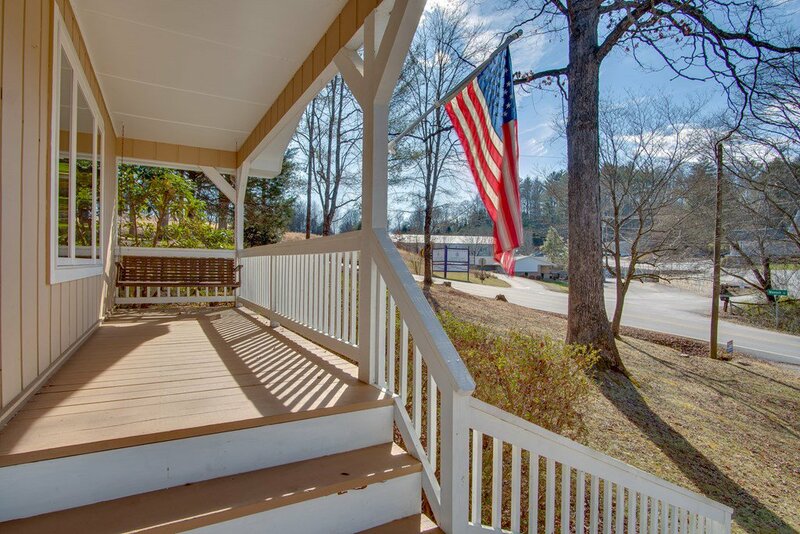 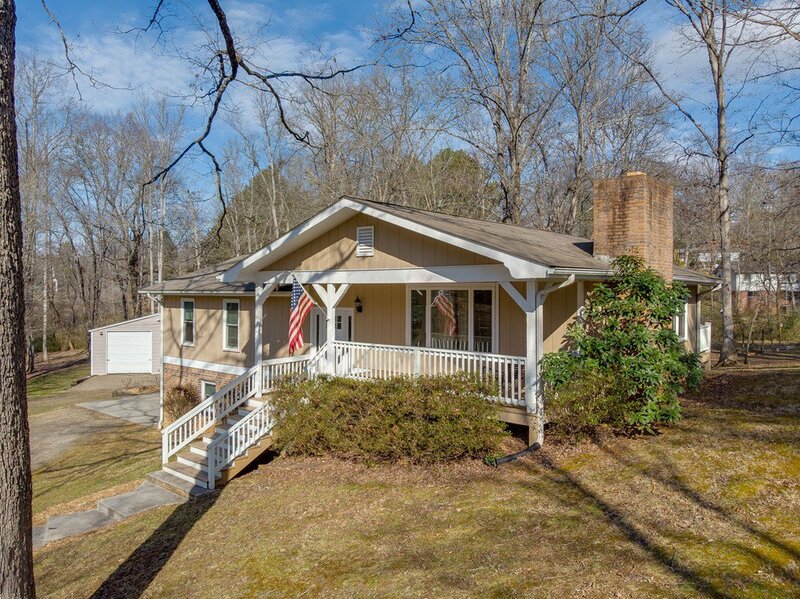 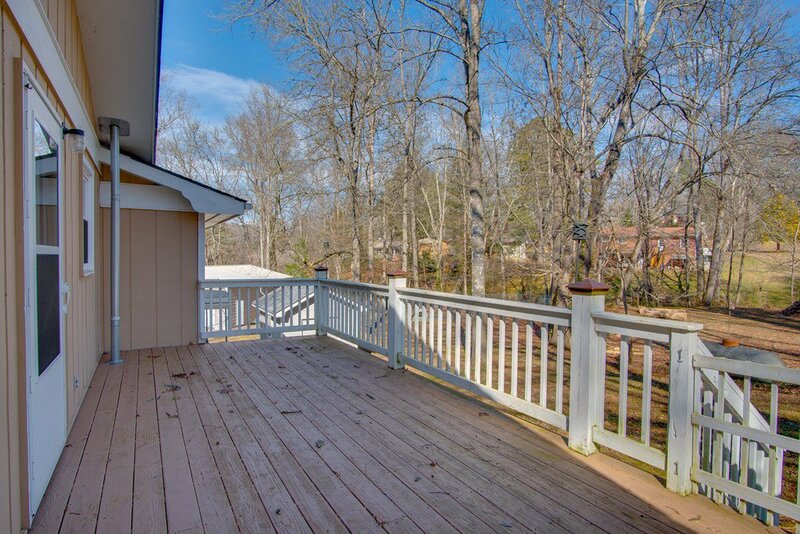 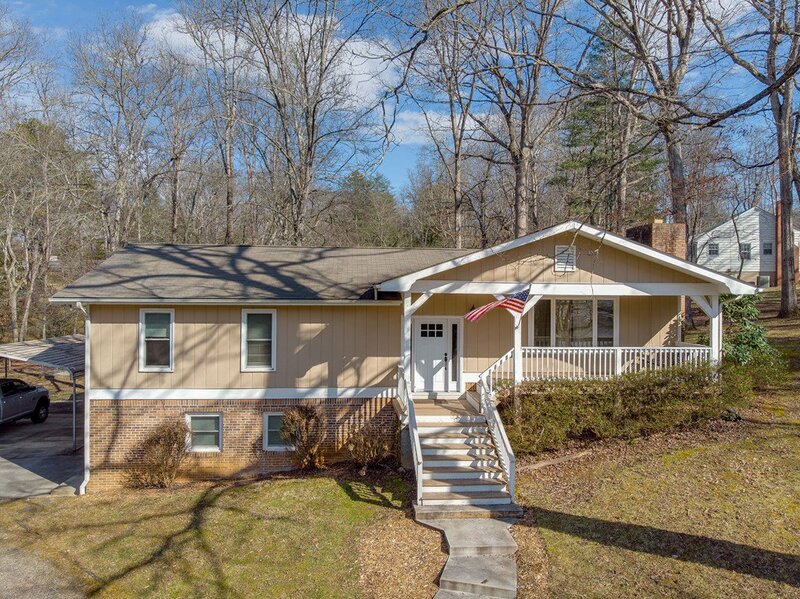 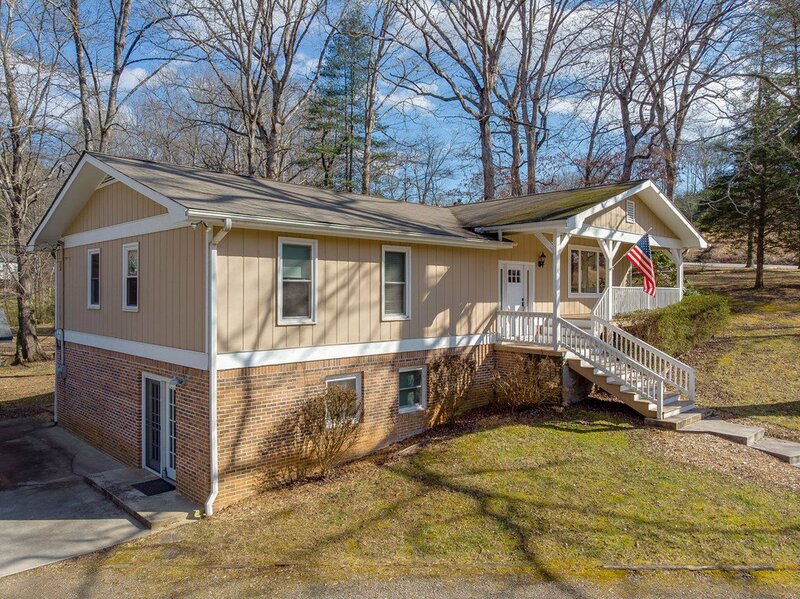 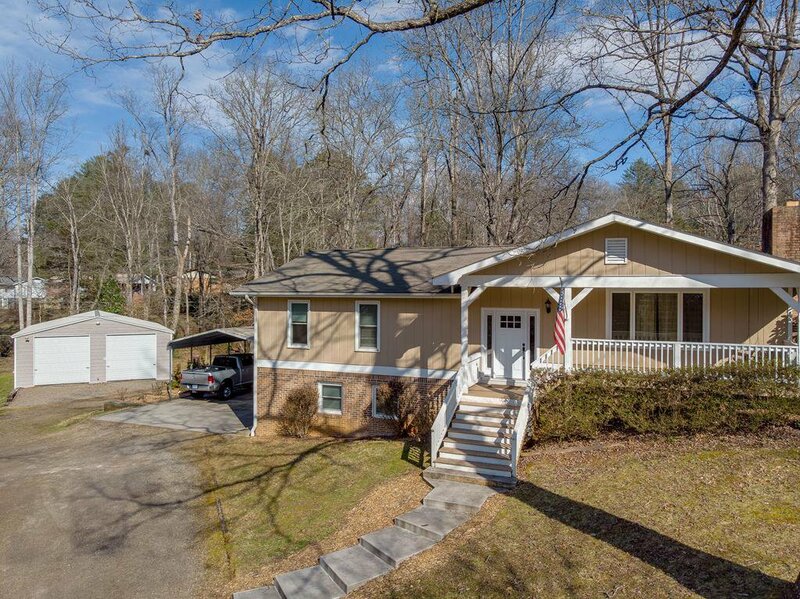 As you drive up you can enter directly into the basement by the carport or through the front door & peaceful deck. 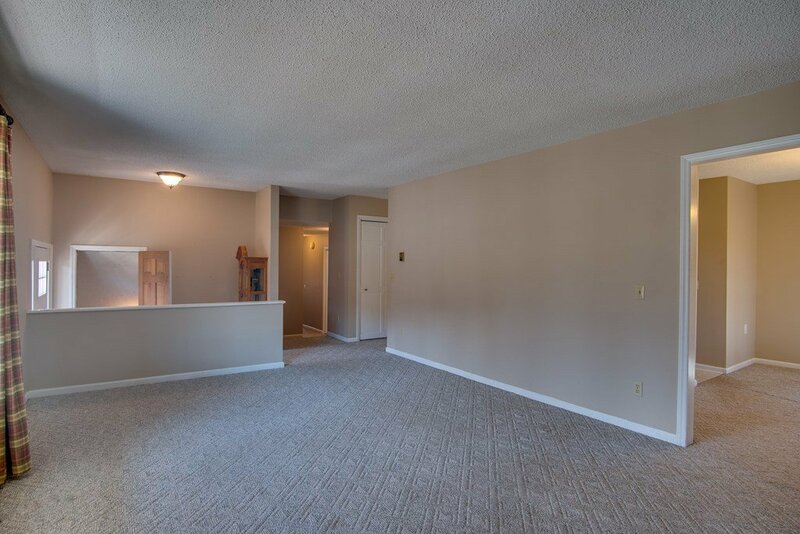 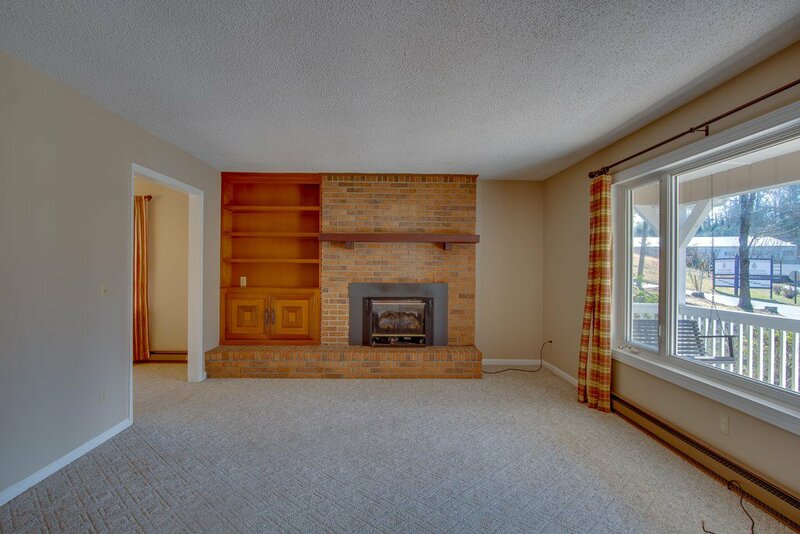 As you enter into the main level living room, enjoy the natural light from the large windows and relax by the gas fireplace, Three bedrooms are off to the left and formal dining room & kitchen to the right. 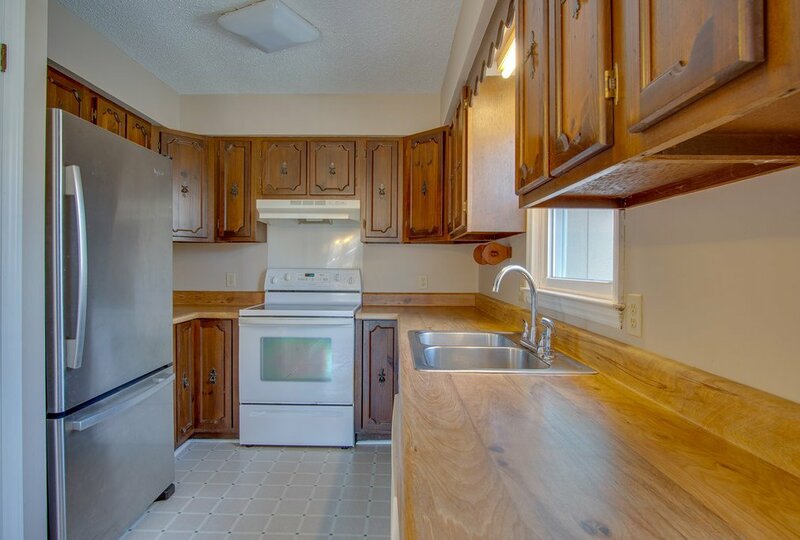 Main level washer and dryer are located off the kitchen. 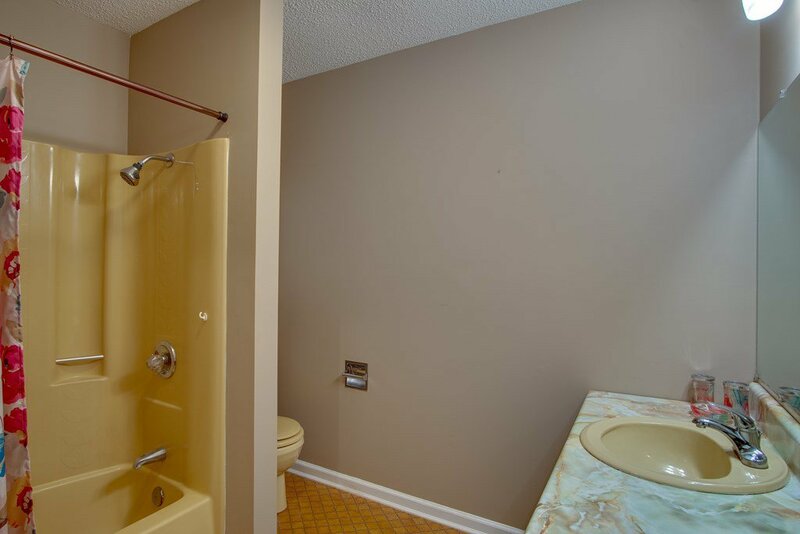 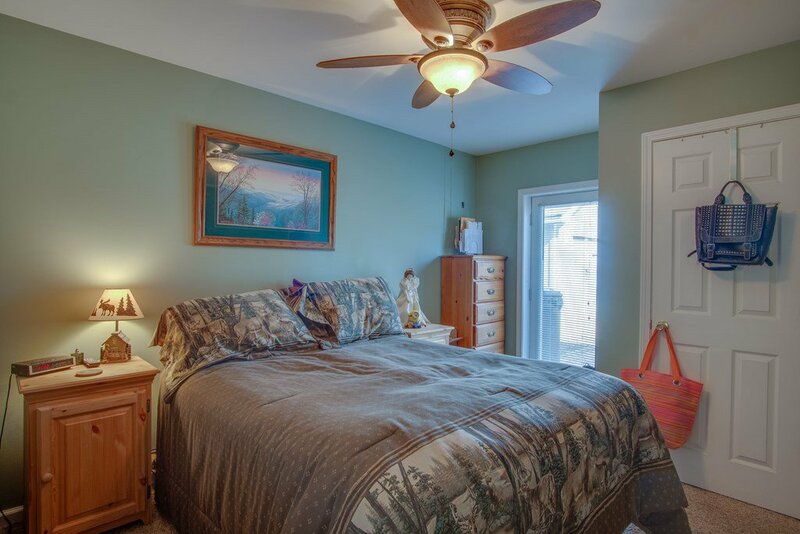 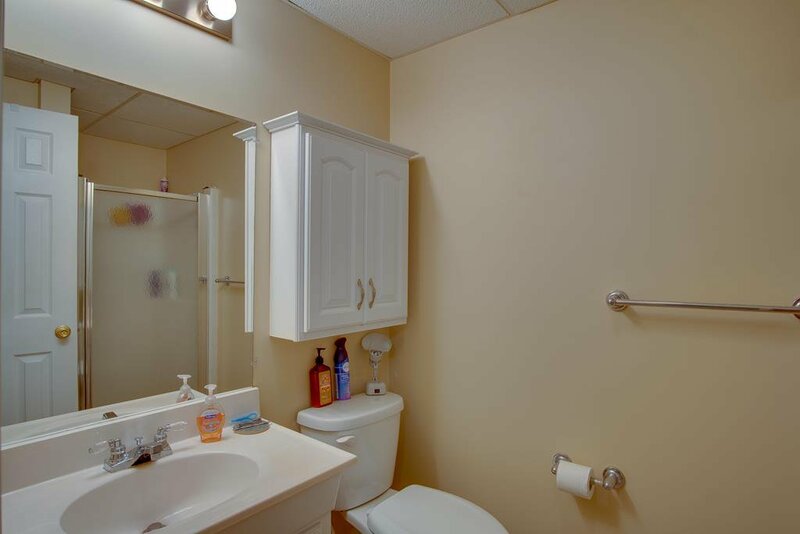 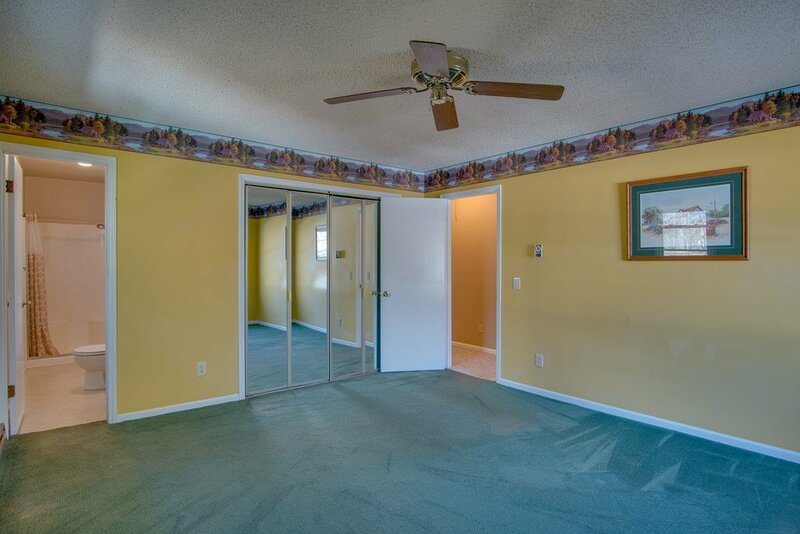 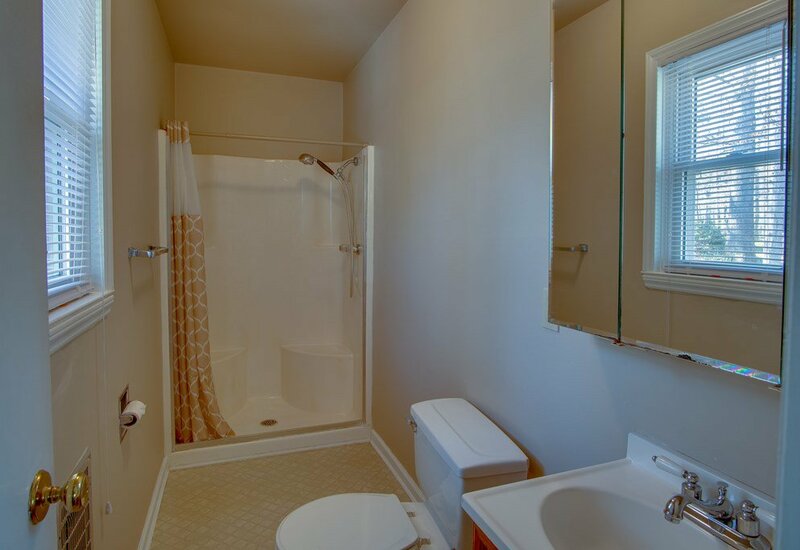 Master has a private bathroom & two additional bedrooms share the guest bath across the hall. 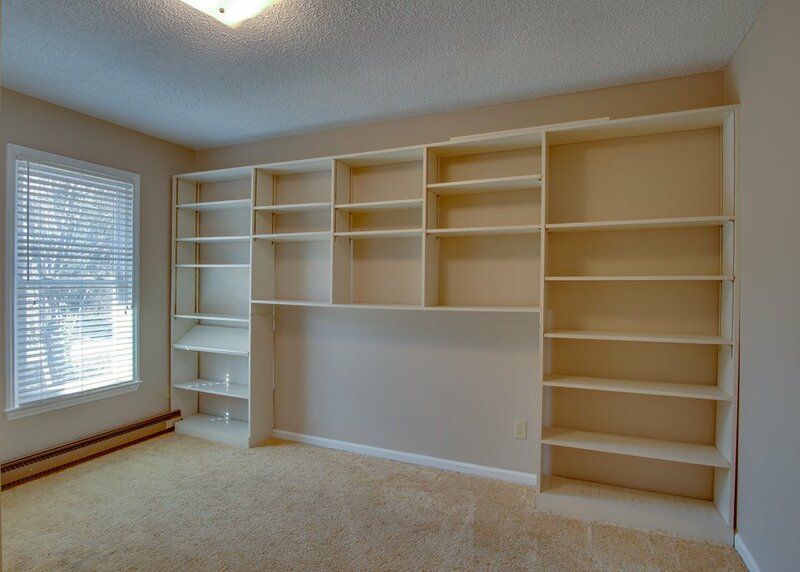 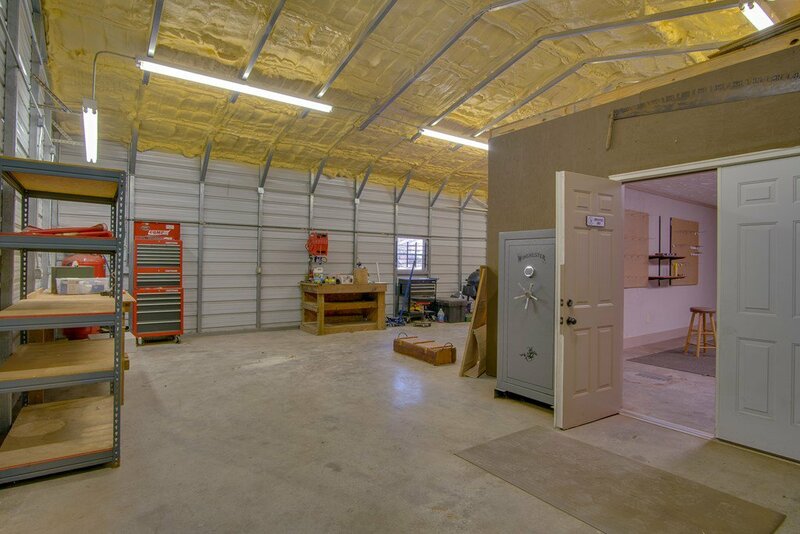 This home has great storage options with a pantry and a number of closets throughout the house. 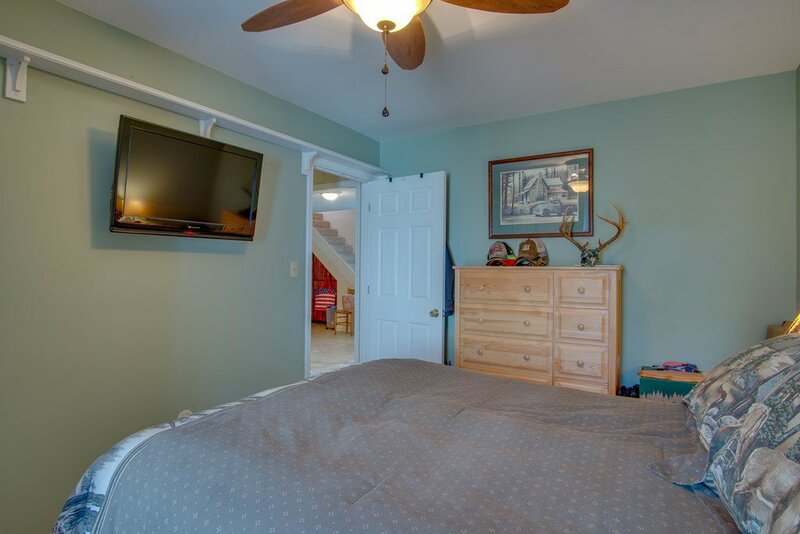 Downstairs the in-law suite consists of a large family room with a full kitchen, two additional bedrooms, one with a bathroom and washer/dryer. 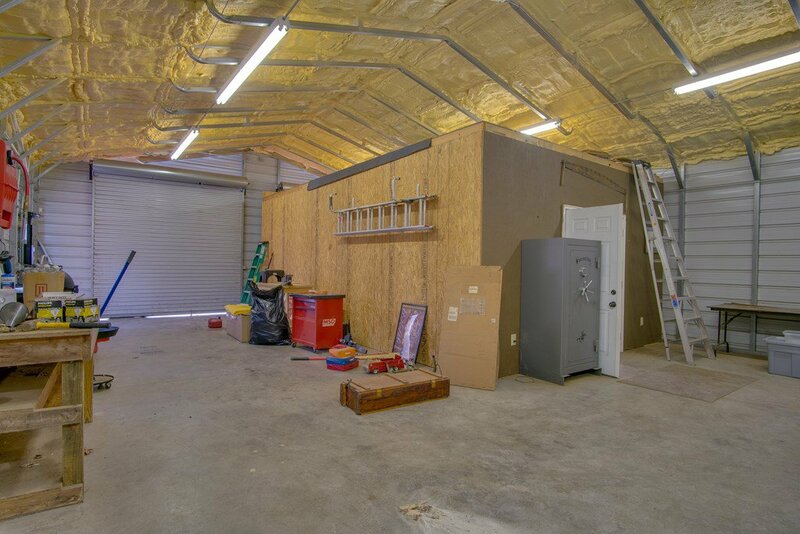 The 40X30 garage is wired for electric, has 2 roll-up bay doors and spray foam insulated ceiling. 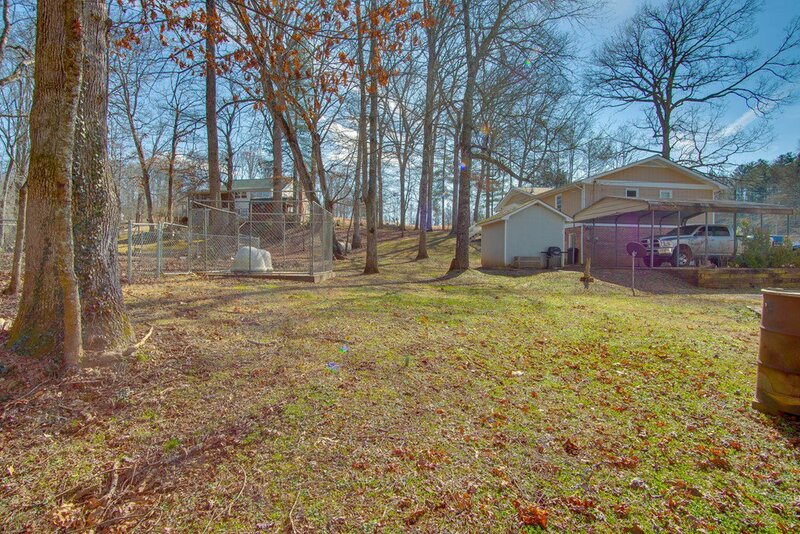 Fenced Dog Lot, 12X10 Shed. 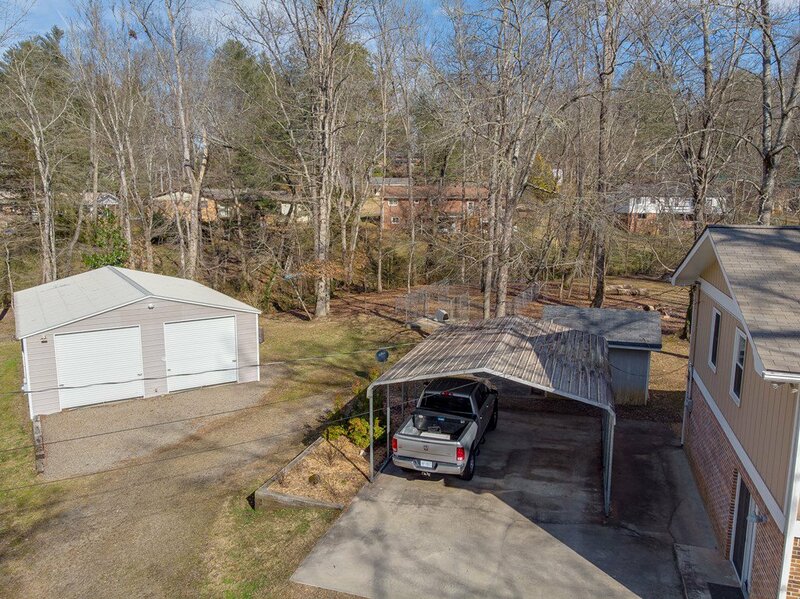 Nice level yard.